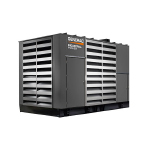 Generac’s reliable, flexible power solutions are ideal for a variety of applications. 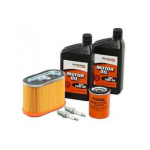 We revolutionized the standby market by creating the first product line powerful enough to backup an entire small or mid-sized facility while being quiet, clean and affordable. Modular Power Systems (MPS) that feature integrated paralleling for scalability, so that units can quickly and easily be added as needs change. 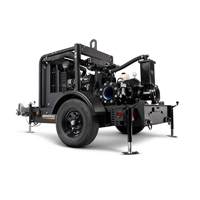 Our wide range of fuel options, including diesel, cleaner-burning natural gas and LP, as well as our award-winning Bi-Fuel™ solution, allow for even more flexibility, guaranteeing a customized solution. 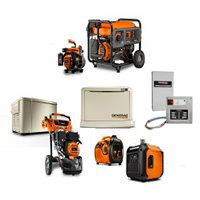 In addition to stationary standby power solution, Generac also offers a wide variety of mobile and portable generators that provide power when and where you need it. 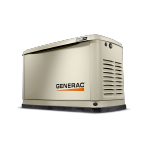 Whatever the unique needs of the application, Generac has the expertise to help you specify the right power solutions for your needs. 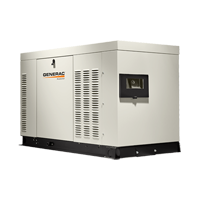 Generac’s reliable, flexible industrial standby power solutions for both mid-scale and large-scale applications such as VA hospitals, prisons, military bases and beyond. 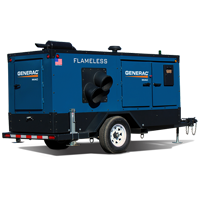 Mobile diesel and gaseous fuel generators offer prime and backup power solutions with maxium flexibility, with the ability to move power to locations as needed. 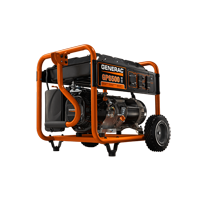 Generac’s rugged, dependable portable generators are powered by the Generac OHVI® engine and built to withstand extended job site use. 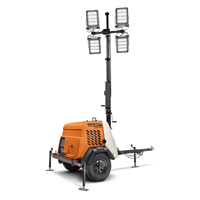 With sizes up to 17500 watts, you can take your power with you wherever you need it. 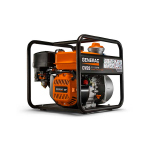 Perfect for smaller-scale applications in a broad range of settings, Generac’s line of reliable, flexible standby power solutions respond to a variety of backup power needs. 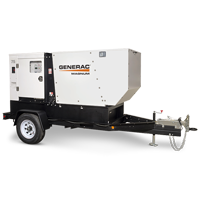 Generac mobile generators are built to last and excel in extreme conditions, making them invaluable for emergency response, construction sites, road crews, field bases, and anywhere a reliable mobile power source is required. 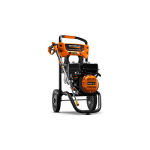 Generac has earned several patents for design innovation in power washers, and our commercial-grade products range up to 4000 PSI, providing professional cleaning power for fast, efficient cleanup in a wide range of environments. 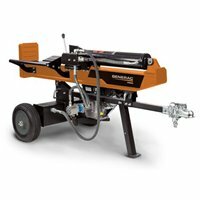 All contract and ordering information is listed below.